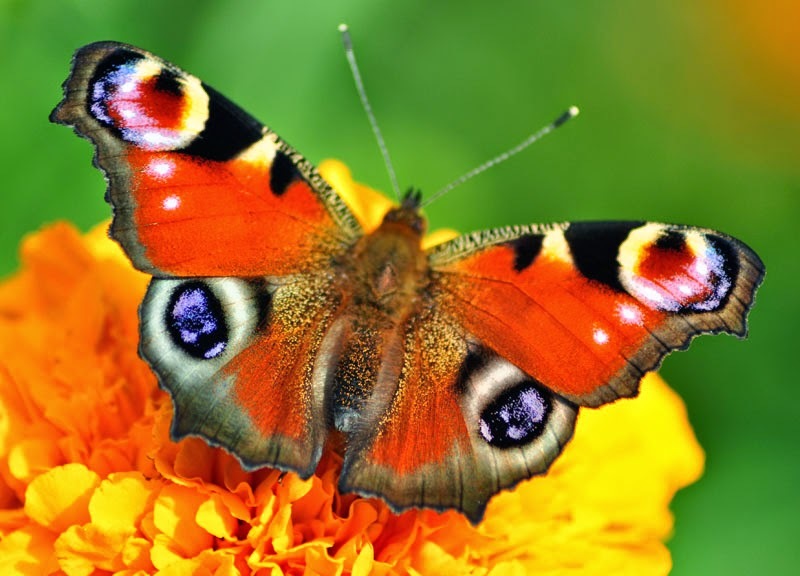 If you are in the group of people who admire and recognize the beauty of nature and every element that is part of it, certainly you will love the stunning images of butterflies that we present below. Select the photo or drawing that you like or prefer and share it with anyone who, like you, is a lover of beauty. 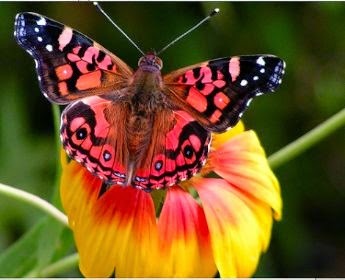 A butterfly with black wings on a pink and yellow exotic flower. 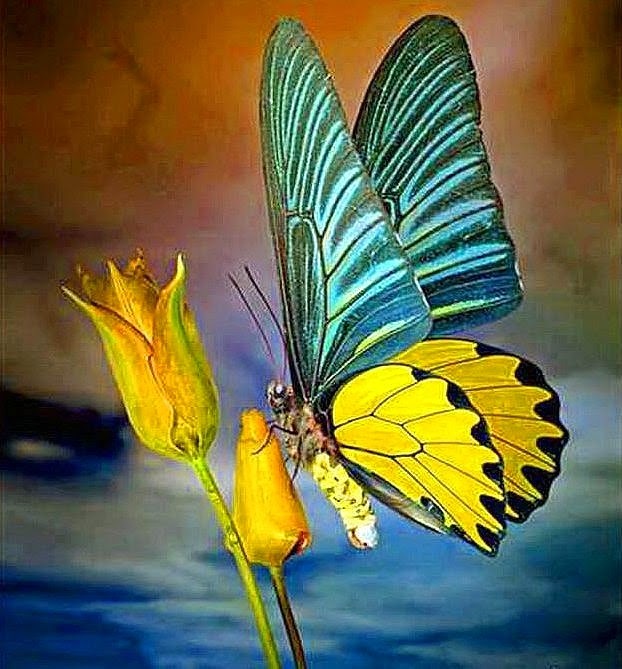 An amazing butterfly with black wings and yellow lines. 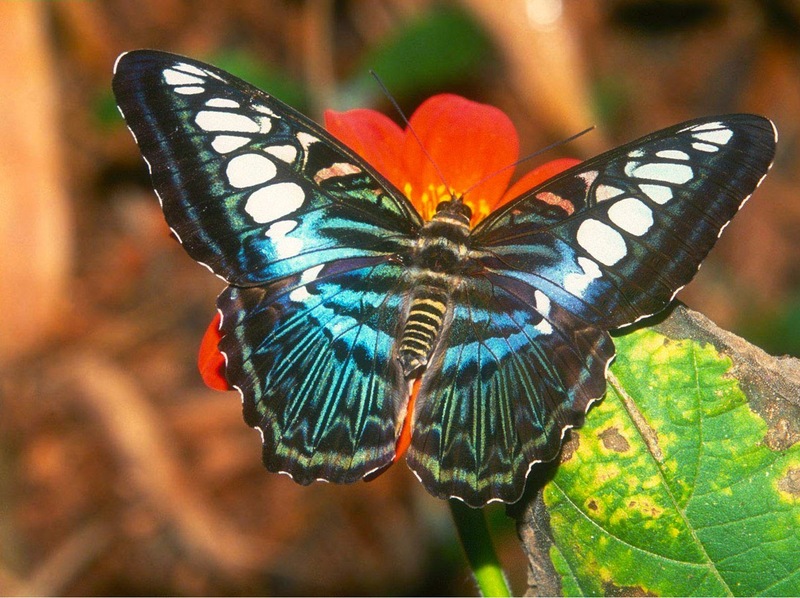 This image allows us to see a butterfly that seems to have eyes. 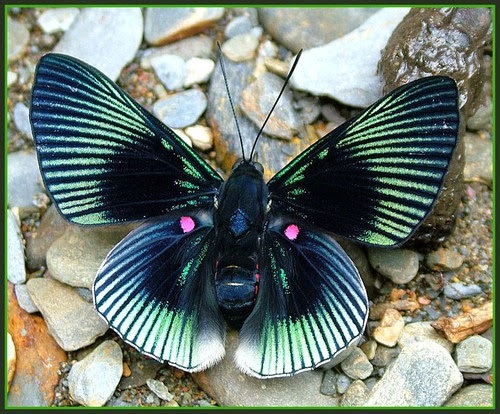 A beautiful black butterfly with wings with irregular lines and turquoise with white spherical shapes. 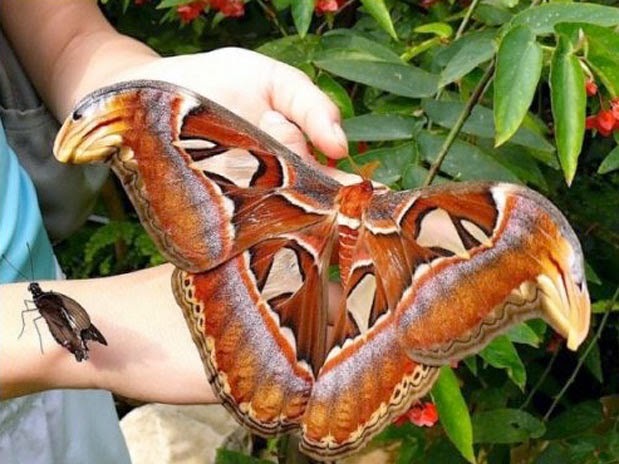 This butterfly is not only impressive for its shapes and colors, but also because of its large size. 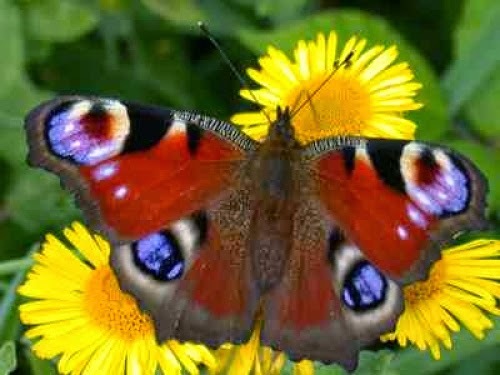 A butterfly with blue and yellow wings on a yellow flower. Another amazing butterfly with orange circles on the wings. 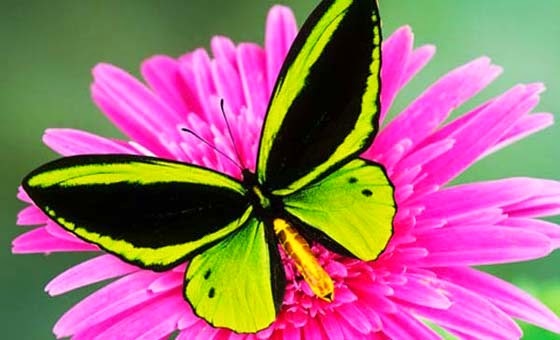 A butterfly with yellow and black wings on a pink flower. 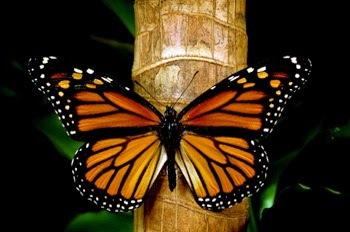 A butterfly with orange wings with black edges and lines. 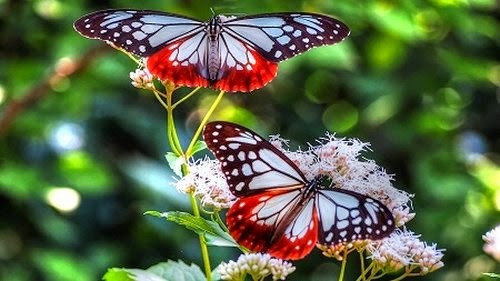 Some butterflies with red and brown reds on the edges on white flowers. 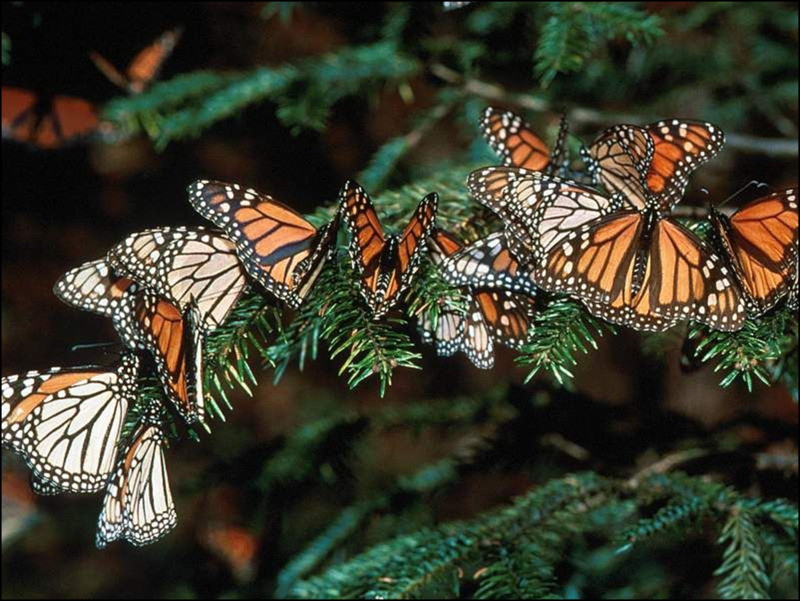 If you think a butterfly is not enough, in this image we present a large group of them.